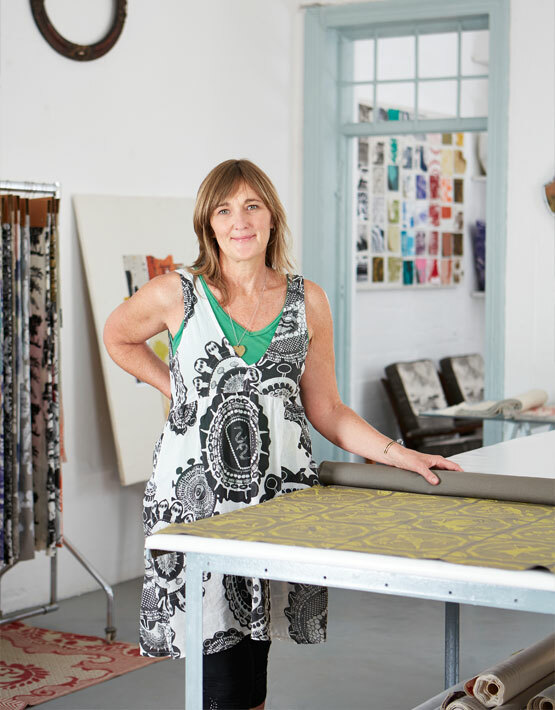 Fabricnation textiles was established in Cape Town, South Africa in 2007, but it has its roots in a bond forged two decades earlier when its designers, Jane Solomon and Jann Cheifitz began printing together in a garage, whilst at Art School, inspired by their shared love of textiles. 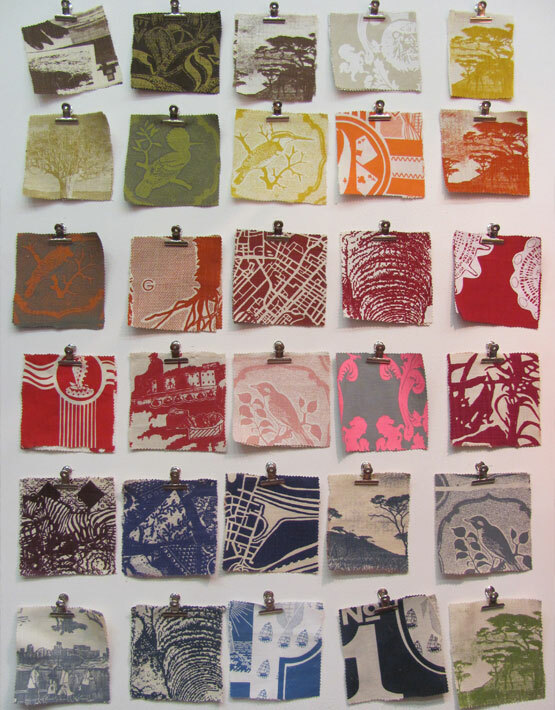 Click here to see our earlier prints. 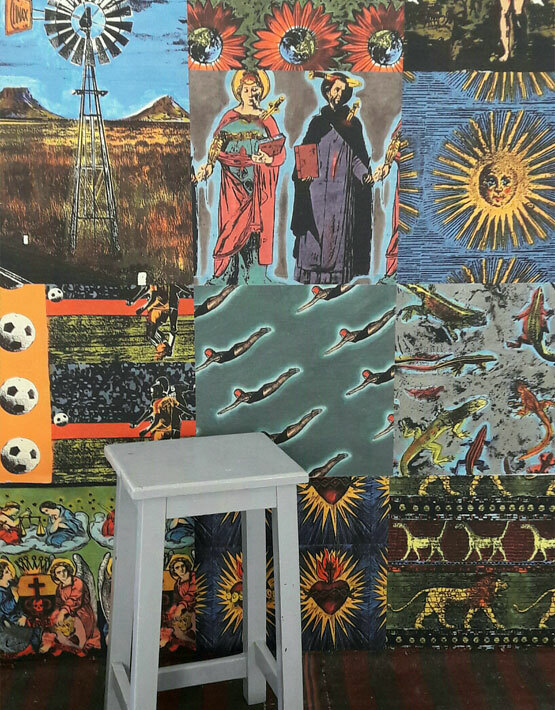 The Fabricnation collection presently includes 19 prints. New designs are added to the collection every six to twelve months. 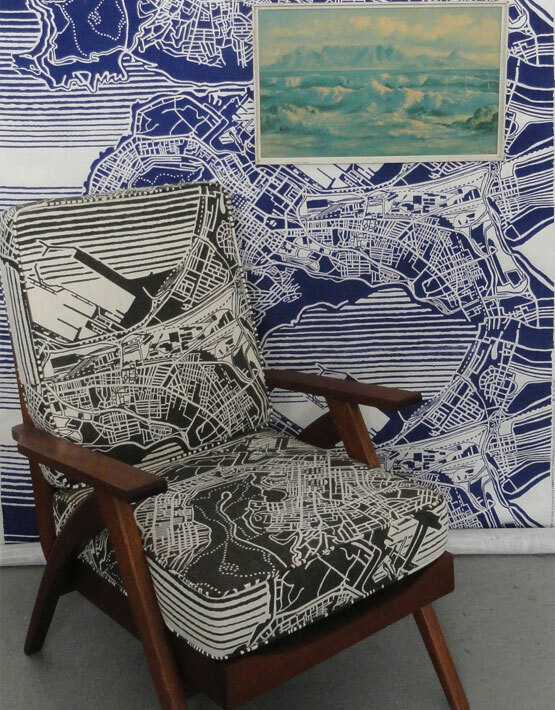 Jane and Jann are inspired by the African textile tradition, rendered in a modern urban context with its blending of diverse sources and influences to create the Fabric of a Nation. Fabricnation textiles are original, unusual and products made out of the fabrics may act as “conversation pieces” in your home/space. Each design has a story and is created from a “sense of wonder” for the world around us. 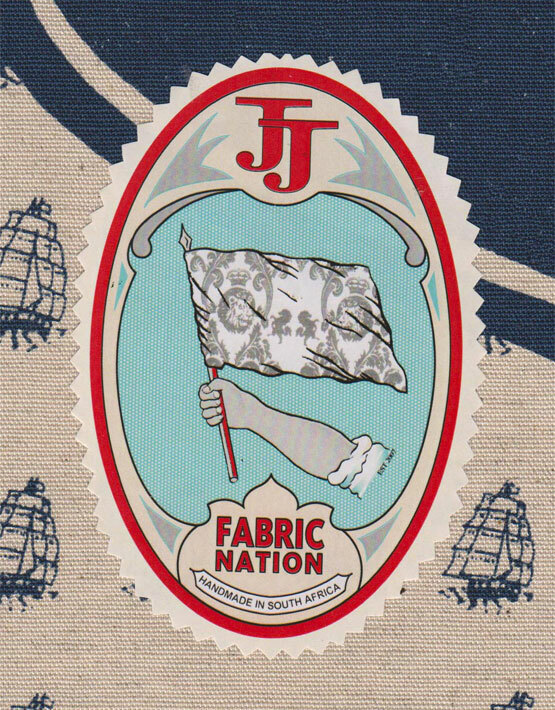 Fabricnation supports “homegrown”. All fabrics are made and printed in South Africa. 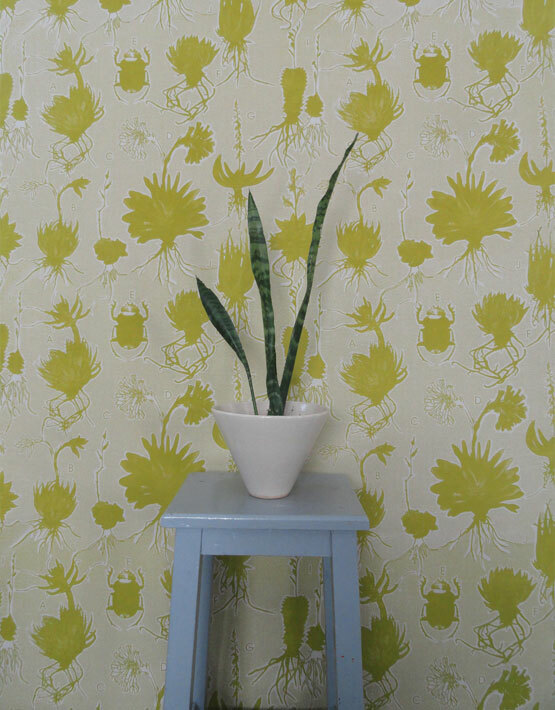 Fabricnation prints on 100% cotton fabrics with water-based pigment inks. Fabrics are suitable for home-ware, upholstery and curtaining. On orders of 25 meters plus designs can be printed on alternative base cloths – including cotton suitable for clothing. Fabric by the meter and products are available for sale directly to the public and for trade (wholesale clients contact us here). 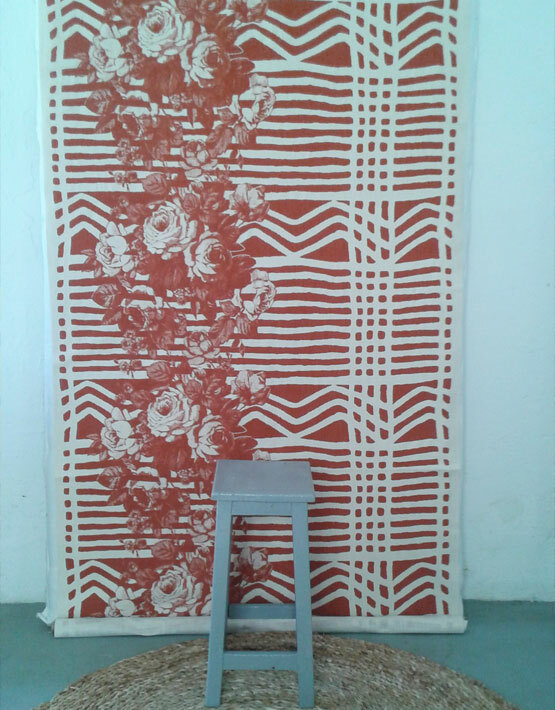 Fabricnation has a studio/showroom in Woodstock, Cape Town. Feel free to contact us if you would like to view fabrics - viewing is by appointment only.